Airless rotary barrel blast cleaning specialists. 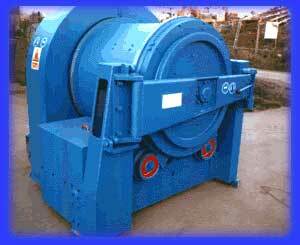 We refurbish, rebuild, service and repair airless rotary barrel blast cleaning equipment. We blast clean components and supply off the shelf spares for most types of machine. Brian Cook Engineering Ltd. has been providing a first class service to industry since 1990 and in that time we have built a solid reputation for reliability, quality craftmanship and customer satisfaction. We offer a wide variety of services described in the services section and we welcome your e-mail enquiries from the UK and around the world as we can arrange shipment overseas. We supply to many blue-chip multinational companies in the following industries :- automotive engineering, profilers and fabricators, foundry industries general engineering and shot blasting companies. 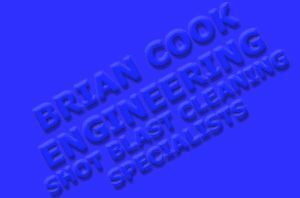 Brian Cook has over 30 years experience in the shot blast industry.